Join NaturesLens for a Spring Birds of Prey Photography Workshop, photographing owls & raptors within their captivating woodland environment. Spring weather conditions offer stunning lighting variety throughout the day, providing unique opportunities to capture stunning images of birds of prey in rural Wales. This workshop is ideally suited to both amateur & semi-professional photographers looking to expand their portfolio. NaturesLens leaders will provide guidance & advice when needed to assist you in making the most of every photography opportunity. 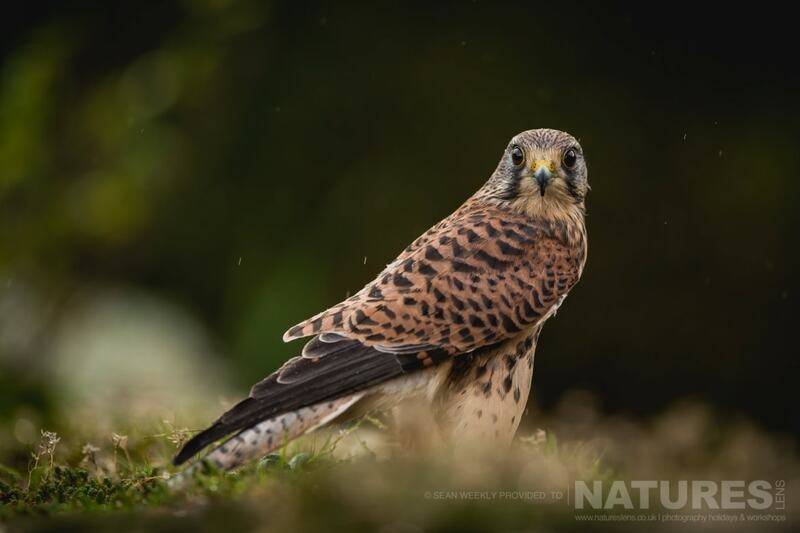 NaturesLens invites you to join Pui Hang Miles on a 1 ½ day birds of prey photography workshop, taking place across varied rural landscapes in mid-Wales capturing impressive images of birds of prey within an expanse of wooded & farmed rural land. Our guides will provide guidance & assist you in interacting with the birds, allowing you to capture magnificent stationary & in-flight images. The fresh spring air & green foliage make the setting hugely attractive for photographers, & if we’re lucky, there may even be a bluebell or two. NaturesLens leaders will assist you in honing in your composition & motion photography skills so that you obtain editorial-quality images to cherish for years to come. Over the Saturday afternoon & full day on Sunday you will have abundant opportunity to use the varied lighting conditions & different locations at your disposal. We will have extensive access to our falconer’s land over the course of the workshop, providing you with optimum choice of positions from which you can photograph the elusive owls & raptors as they are held & released within the perfect controlled setting for you to capture impressive images. Our falconer has an experienced eye for photography, so he knows what nature photographers will be looking for & will assist accordingly when needed. The format of this workshop consists of a special late afternoon/early evening session with an owl on Saturday, giving you an amazing opportunity to get up close to this magnificent bird & take close-up images; followed by a full day of birds of prey photography on Sunday. Join us & venture into the expansive rural heartland of Wales, capturing majestic native birds of prey on camera as they thrive in their picturesque natural habitat. Places on our spring workshop are limited to ensure we can provide the best experience for every photographer, so book early to avoid disappointment! 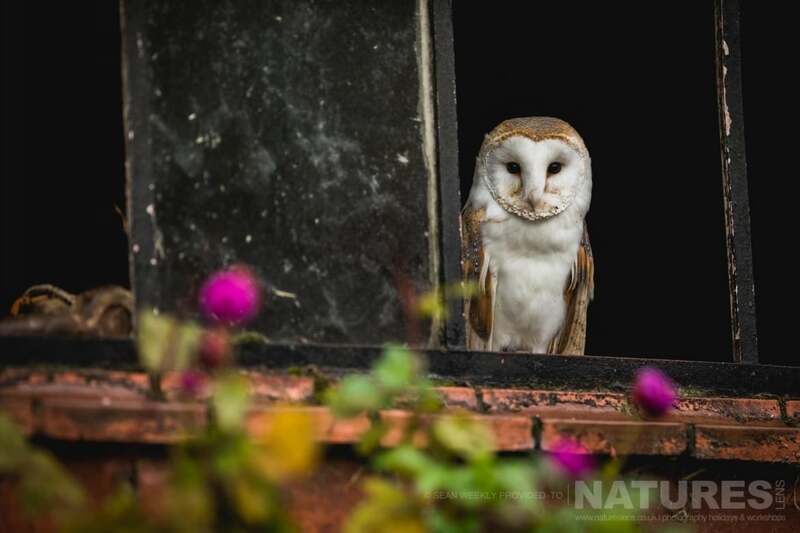 NaturesLens invites amateur & semi-professional wildlife photographers to experience the wonders of Welsh rural landscapes, capturing beautiful images of birds of prey against stunning backdrops on a variety of natural perches. This workshop is designed to give you a wide range of photography opportunities to hone your composition & birds in flight skills. Pui Hang Miles will provide guidance & advice when needed to assist you in obtaining outstanding images to add to your portfolio. Booking early is essential as spaces are limited. 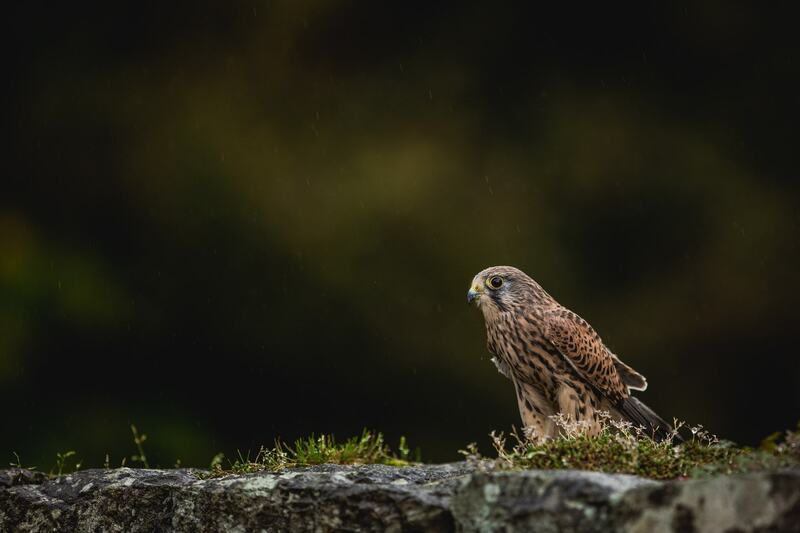 NaturesLens invites you on 1 ½ day birds of prey photography workshop, based in Welshpool, capturing impressive images of birds of prey using the varied backdrops which the locality has to offer; including disused quarries, barn & farm areas & expanses of woodland. Pui Hang Miles will offer advice to ensure that you obtain magnificent photographs of these bird species both posed & in-flight. Autumn brings rich textures & colours to rural areas, as the leaves turn to red, gold & brown, & begin to form a soft blanket which covers the ground. This provides a stunning backdrop for nature photography, & the soft light & warm colours will allow you to capture breathtaking images of bird species. NaturesLens leaders will assist you in honing in your composition & motion photography skills so that you obtain editorial-quality images to cherish for years to come. Our falconer, who is also a farmer, will allow you extensive access to his land over the course of the birds of prey photography workshop, providing you with optimum choice of positions from which you can photograph the charismatic owls & raptors as they are held & released within the perfect controlled setting for you to capture impressive images. He himself has an experienced eye for photography, so he knows what nature photographers will be looking for & will assist accordingly when needed. 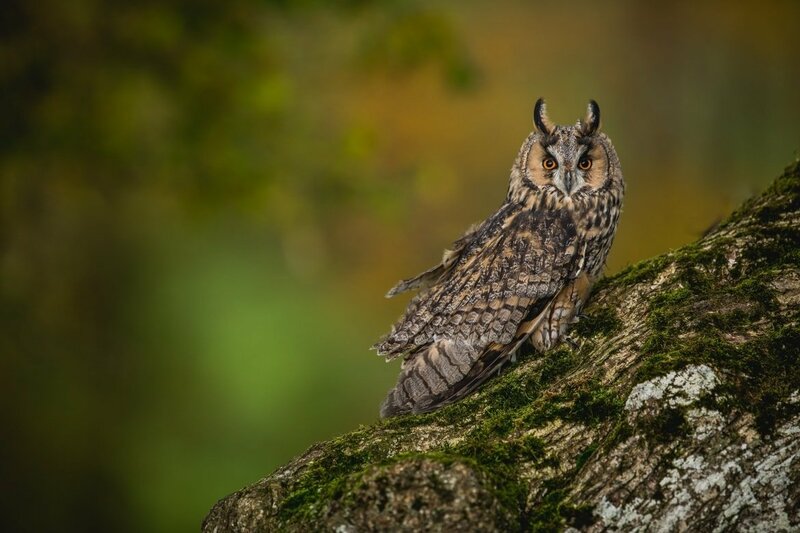 The format of this workshop consists of a special late afternoon / early evening session with an owl on Saturday, followed by a full day of birds of prey photography on Sunday. Shorter days move in during autumn, giving you the chance to use the soft light in our unique late afternoon / early evening session to achieve creative imagery. 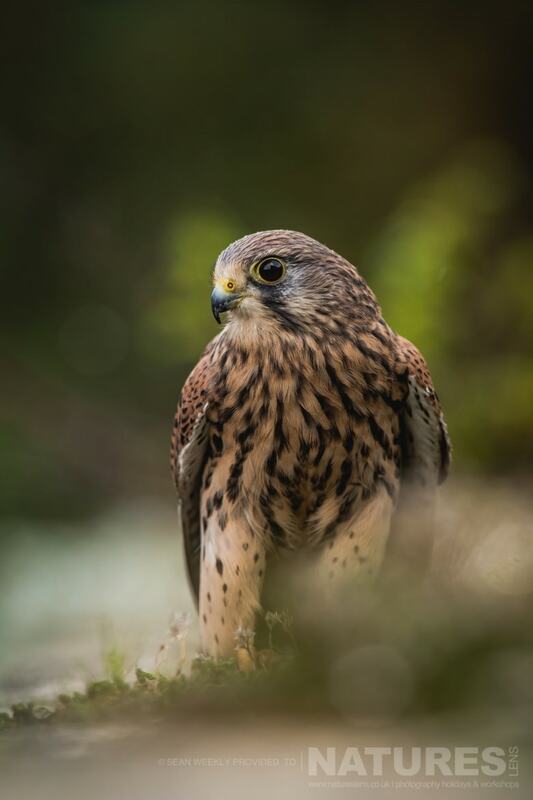 Join Pui Hang & venture into the expansive rural heartland of Wales, capturing majestic birds of prey on camera in picturesque natural habitat. Places on our autumn workshop are limited to ensure we can provide the best experience for every photographer, so book early to avoid disappointment! Whatever your query regarding our photography holiday, Autumn Birds of Prey, please fill out your details below & we will get back to you.